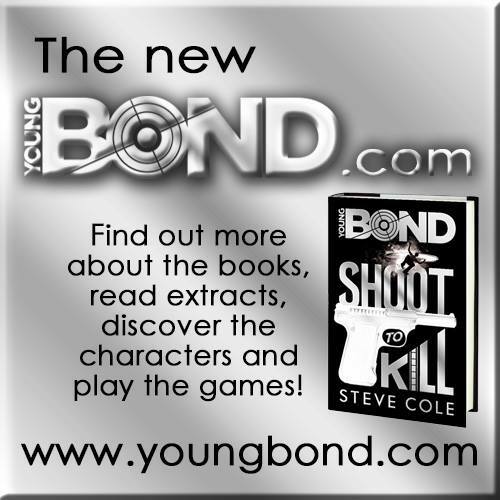 In anticipation of Steve Cole's first Young Bond novel, Shoot To Kill, the official Young Bond website as received a complete makeover. Check it out at www.youngbond.com. In Shoot To Kill, Steve Cole picks up where Charlie Higson left off and throws James Bond into action in Hollywood, CA. It will be released on November 6, 2014 in the UK. Pre-order Shoot To Kill on Amazon.co.uk.